A double throwback mix from 2008, courtesy of Controller 7 and some fine Bay Area rap. 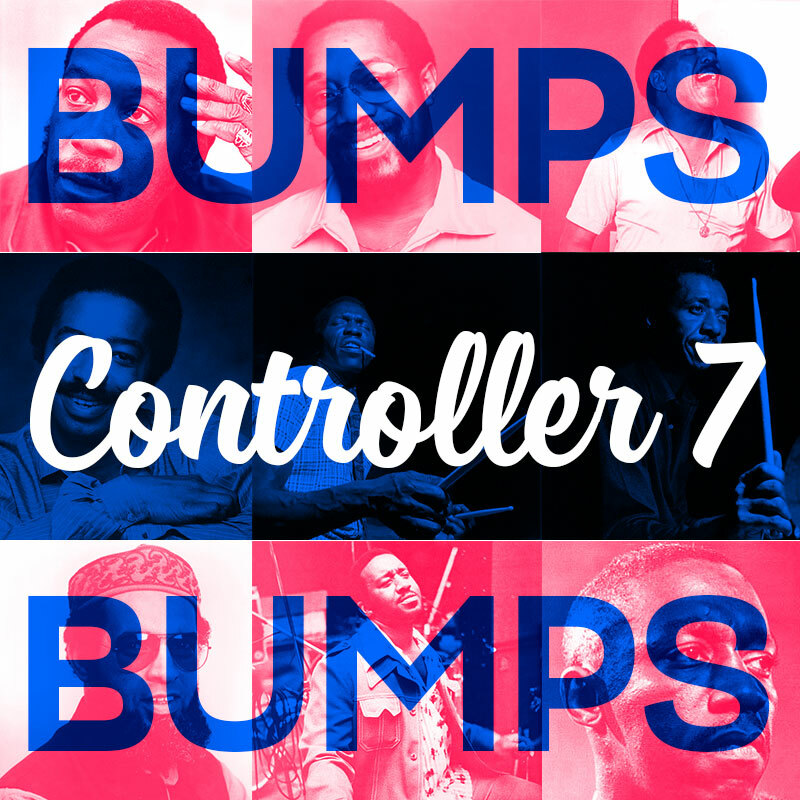 Controller 7 is one of our mainstay forum regulars who has a knack for funky hip hop productions. Hip Hop mixes were never our thing on the Strut because where do you draw the line? We are not Worldstarhiphop. BUT, this mix was enough for us to make that exception. Lots of Bay area goodness for those that know.